Balluff's new rugged self-contained through-beam sensors are ideal for challenging environments in the food and beverage, packaging, metalworking and pharmaceutical industries. 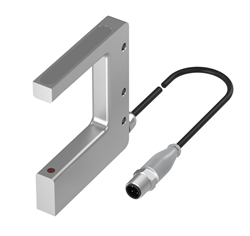 Balluff’s newest addition to the industry's leading line of fork sensors now includes IP69K rated stainless steel self-contained through-beam sensors designed for the most challenging environments. These robust sensors incorporate a 316L stainless steel housing that is able to withstand aggressive cleaning solutions, coolants, and lubricants. 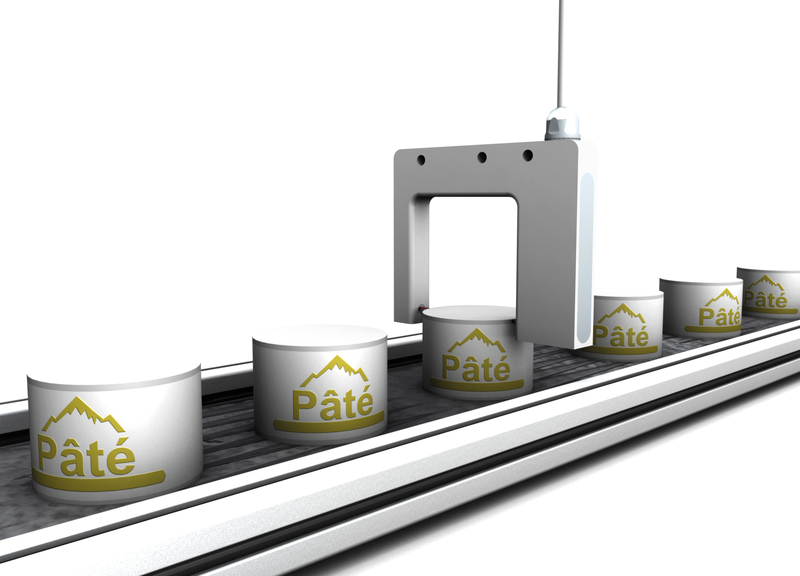 The protection provided by the housing makes these sensors the ideal choice for food and beverage, packaging, metalworking and pharmaceutical industries. These stainless steel fork sensors from Balluff are available in 50mm and 80mm widths. Features include normally open and normally closed outputs to solve most applications and allow for easy integration into control schemes. Powerful infrared light sources solve application with mist and other airborne particulates, while red light allows for easy alignment in general application. LED's for power and switching indication in the connector allow for easy troubleshooting and sensor status. The "F" series of C / U slot or fork sensors are universal self-contained through-beam sensors. These new sensors complement Balluff's extensive line of fork sensors that include red light, infrared, pin-point red light and laser light sources and width openings up to 220mm. Also included in this family of sensors are versions for transparent detection liquid detection and analog outputs for edge positioning. The many industries these sensors are used in include food and beverage, pharmaceutical, semiconductor, life science, automotive, and metal forming. Download these high resolution images on Flickr.